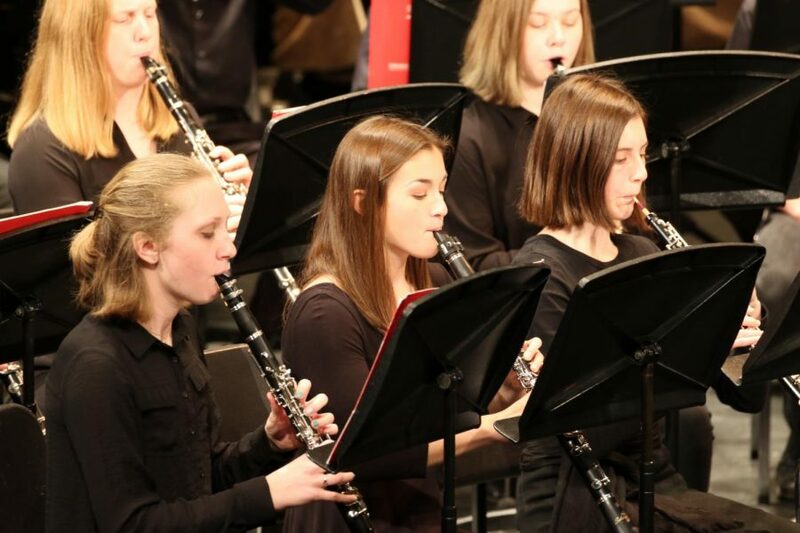 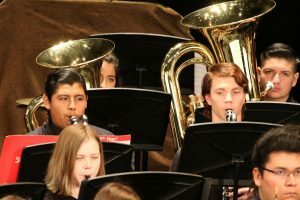 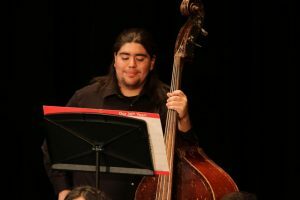 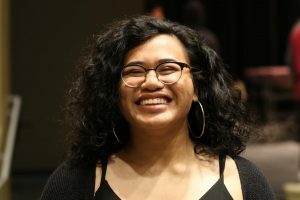 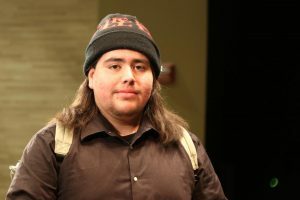 Top musicians from five local high schools joined forces this past Sunday for a performance at the Pioneer Valley Performing Arts Center. 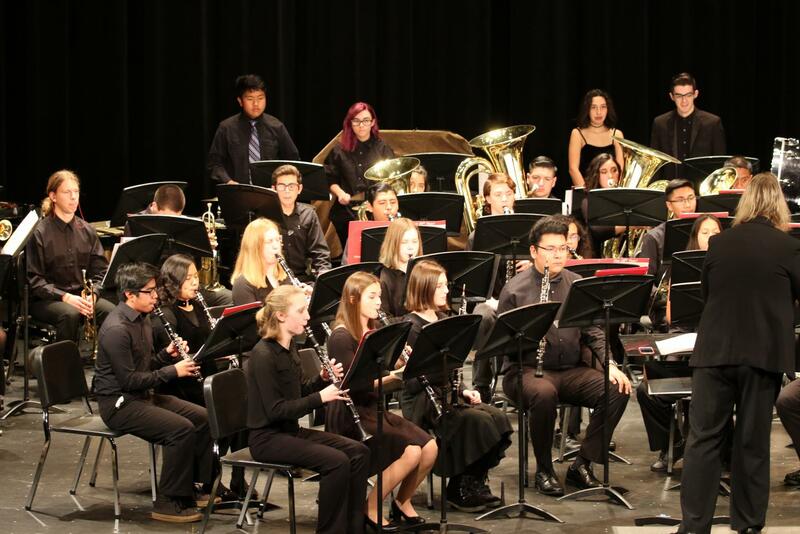 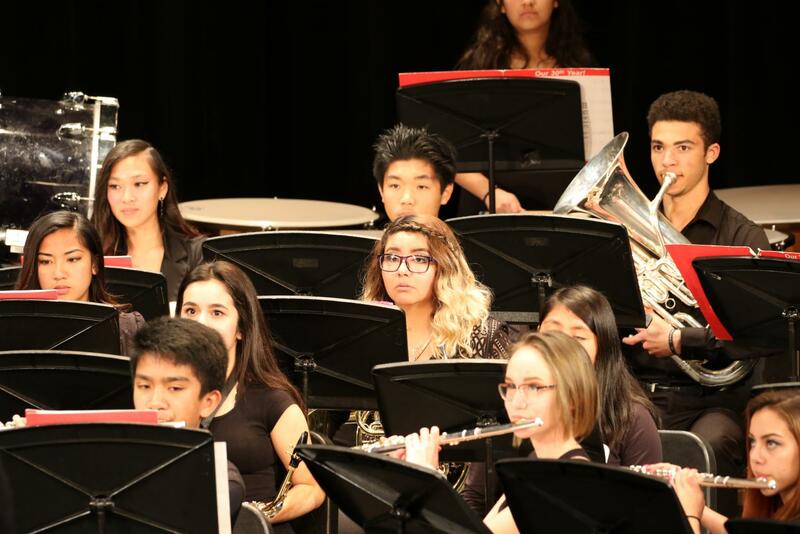 The SMJUHSD Honor Band includes 21 musicians from PVHS, 16 from RHS, 5 from SMHS, 8 from OAHS and 1 from Cabrillo HS. 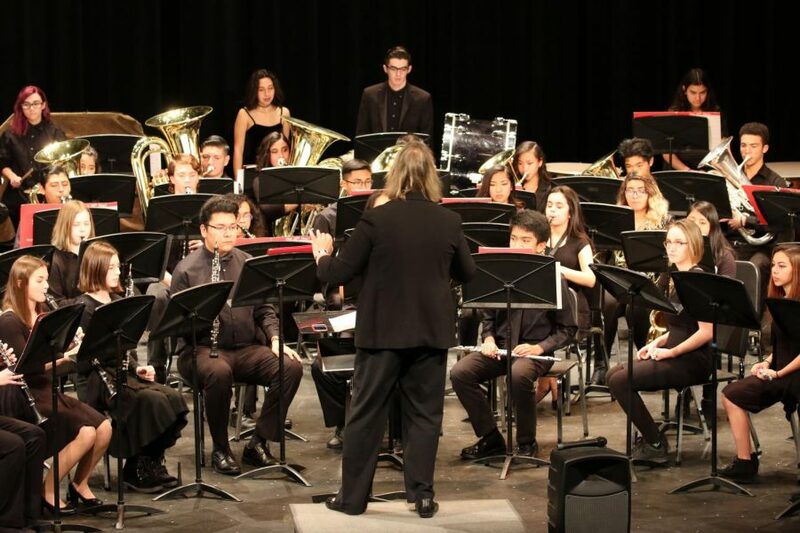 The guest conductor was Professor Jen Martin, Director of Bands at Cuesta College.